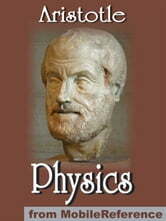 Physics (or "Physica", or "Physicae Auscultationes" meaning "lessons") is a key text in the philosophy of Aristotle. It inaugurates the current Andronichean order, the long series of Aristotle&apos;s physical, cosmological and biological works, and is preliminary to them. This collection of treatises or lessons deals with theoretical, methodological, and philosophical concerns, rather than physical theories or contents of particular investigations. It sets the basis for the scientist to study the world subject to change. 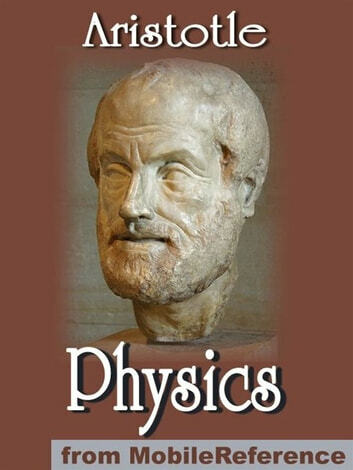 Change, or movement, or motion (kinesis) is one of the chief topics of the work. Excerpted from Wikipedia, the free encyclopedia.